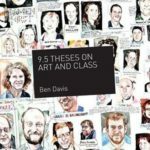 Ben Davis is the author of 9.5 Theses on Art and Class and executive editor of Artinfo.com. The communist Charles White created images of dignity to portray America’s working class. 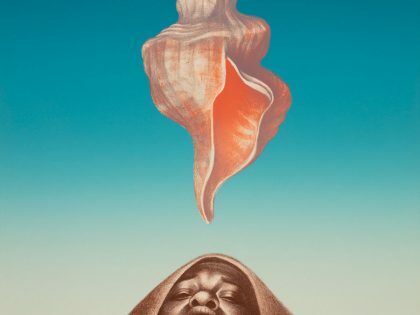 Now, forty years after his death, his art is back in the mainstream.